When I was five, my mother read Gulliver’s Travels to my brother and me. 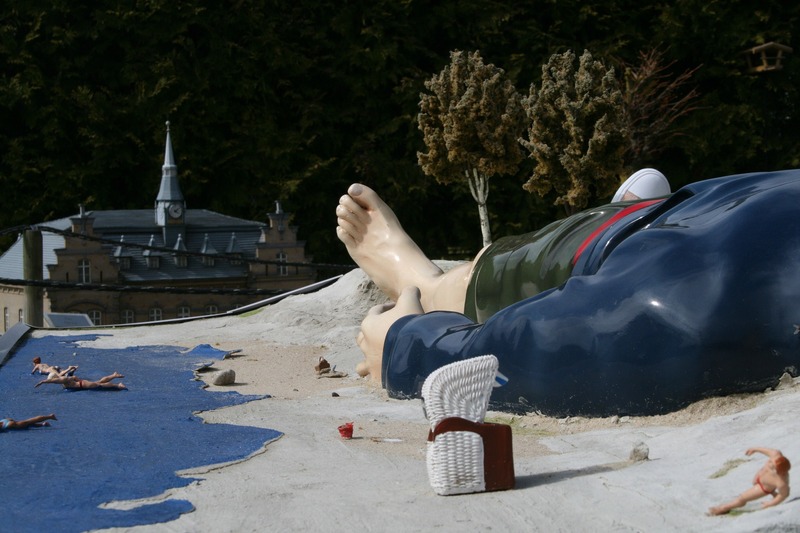 All my brother remembered was that Gulliver urinated on the Lilliputian town to save it from a fire. I remembered the fantastical element of tiny people living their lives in what amounted to another world. I also remember a book from my childhood about brownies and fairies and magic. I loved the idea of magical creatures co-existing with people who for the most part were totally unaware of them. Except for a select few who, for some reason, were given the gift of seeing the invisible. In my stories I see what is invisible to others, whether the world of faerie, or aliens. As do all stories, my contemporary fantasy, Circles in Time, came from a “what if” idea. What if a modern man met a fairy? Irish mythology is peopled by fairies and other magical beings. I chose the time of the Tenth Century because little documentation has survived from that period except for myth and legend. This makes for fertile ground for planting the idea of Siobhan, a fairy woman wronged by a clan chieftain, who is rescued by the queen of the fairies and sent to the future to escape and heal. Siobhan returns to her time. Even though damaged by her interaction with human society, she seeks legitimacy for her son among the humans, in the stronghold of the clansman who forced himself on her, the father of her son. Thus begins Siobhan’s spiral of bad choices. Choices that culminate in her summoning a forbidden spell whose consequences follow her descendants through a thousand years of history.